Dallas, TX — Nov. 15, 2017 — Patients are frustrated with the limited access to their health information online, availability of self-service features and lack of basic mobile app functionality. 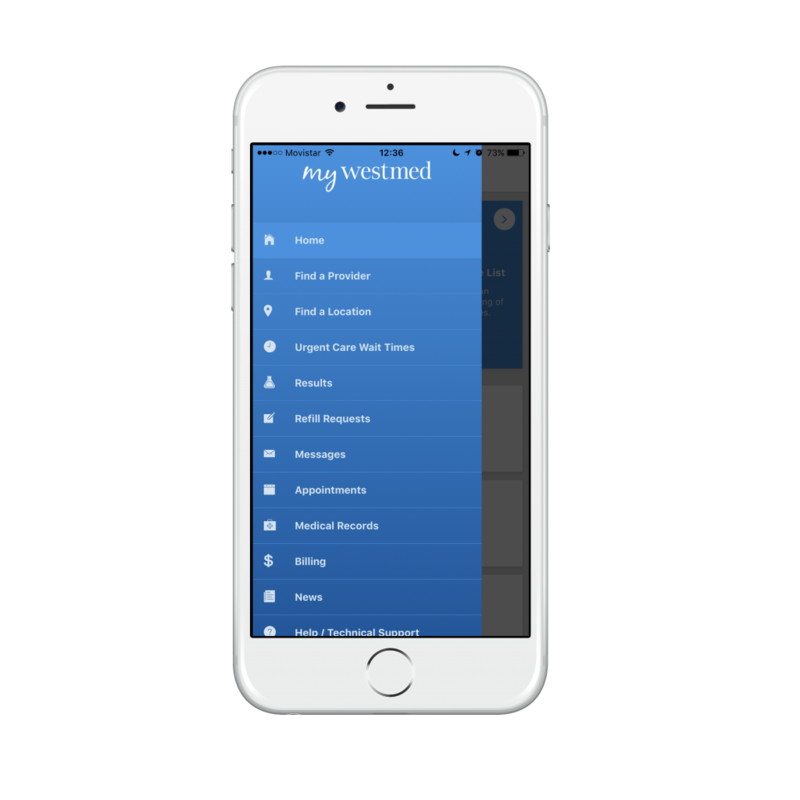 Today, Bridge Patient Portal, LLC announced the implementation of Bridge Patient Portal Version 2.0 and the Universe mHealth App at Westmed Medical Group, a 500 provider multi-specialty medical group serving the greater Westchester County, NY and Fairfield County, CT areas. 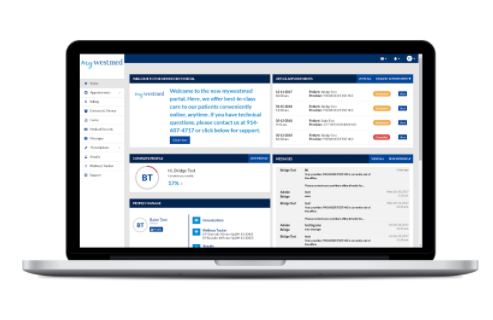 Over a year in development, the launch of Bridge Patient Portal Version 2.0 in partnership with Westmed Medical Group, Universe mHealth, IDology and TrustCommerce® is the most advanced EHR-agnostic (Electronic Health Records) patient engagement solution in the market. Bridge Patient Portal is an enterprise platform that provides a superior user experience for healthcare organizations and patients. It is ideal for organizations seeking to replace their existing EHR system’s patient portal, or connect disparate EHR environments with a single EHR-agnostic patient portal platform. Bridge’s patient portal truly engages patients with meaningful access to health, financial and appointment information, thus improving patient-physician collaboration, care outcomes and profitability for APM organizations. Westmed Medical Group is an award-winning multi-specialty medical practice, staffed by a team of 500 top physicians and advanced care providers, and over 1,200 clinical employees, who are dedicated to providing patients with comprehensive lifelong care across 13 locations in Westchester County, NY and Fairfield County, CT. The practice, known for the convenience of its full-service medical facilities, has a national reputation for measured health care excellence. Westmed has New York medical offices in White Plains, Rye, Yonkers, Purchase, Scarsdale and New Rochelle, with Connecticut offices in Greenwich, Darien, Stamford and Norwalk. Universe mHealth is healthcare’s most robust, secure and scalable mobile app platform for iOS and Android. The platform enables healthcare organizations to publish their own, branded mobile app with a suite of pre-built features for health summaries, appointment scheduling, messaging, urgent care wait times, physician search, patient education, bill pay and more. Healthcare organizations can select from existing features, while developing custom features – with the goal of having a single patient-facing app for the entire healthcare organization. TrustCommerce, the leading provider of secure payment processing, offers a comprehensive suite of payment solutions with a focus on security, data protection, and risk mitigation. Featuring PCI Validated Point-to-Point encryption (P2PE), tokenization, EMV, and seamless redirects, TrustCommerce solutions assist partners and clients in reducing the cost and complexity of PCI DSS compliance. Whether accepting payments in a card-present or card-not-present environment, TrustCommerce solutions protect transactions and reduce risk. TrustCommerce provides services to some of the largest healthcare organizations, insurance companies, state transportation agencies, municipalities, and Fortune 500 companies. IDology offers real-time and on-demand identity verification and fraud prevention solutions for organizations operating in a customer-not-present environment. The IDology platform serves as a collaborative hub for monitoring and stopping fraudulent activity while also driving revenue, decreasing costs, and meeting compliance requirements. Bridge Patient Portal is the leading patient portal technology for practices, hospitals and telemedicine businesses. 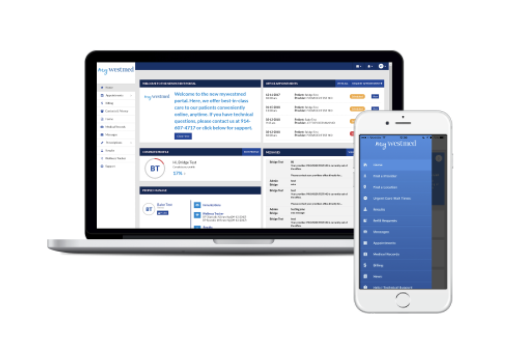 The Bridge Patient Portal platform is ideal for organizations seeking to replace their existing EHR portals or connect to disparate EHR environments with a single, EHR-agnostic patient portal platform. Bridge Patient Portal has installations in more than 50 physician practices, hospitals and health systems nationwide. Bridge offers a coordinated, online patient communication platform and provides expert assistance to help you navigate your Health IT landscape, build better patient-provider relationships and achieve Meaningful Use.